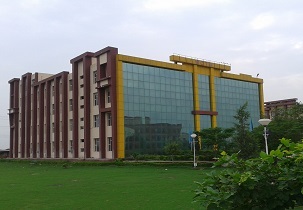 The World College of Technology and Management was founded in 2007 by the trust named Amma Chandravati Educational & Charitable Trust, with its advanced infrastructure and state-of-the-art technology set in 18 acres of green campus for the comprehensive care of professionals. The mission is for developing an intellectually stimulating environment by providing high quality training in the field of management and technology. 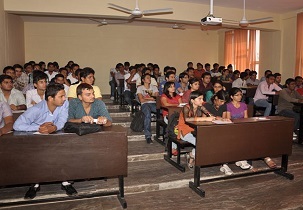 The institute offers an experienced and competent faculty with industry experience with M.Tech / Ph.Ds. in streams of engineering and administration. To encourage hands-on learning, institute organizes industrial visits, students are made to visits many industries that not only arouse their curiosity, but also increase their confidence. 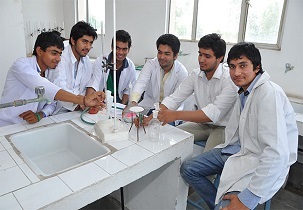 The institute offers graduate and post graduate courses in engineering field and management. Aspirants are encouraged to explore the issues and challenges of the real world and gain deeper knowledge. 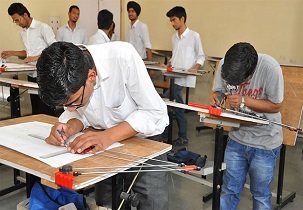 Aspirants are also motivated to mainly work on interdepartmental projects. Unique communication system was started in the institute, in which each faculty has with a group of 20 students who direct and support them with questions. In addition, this institute offers students various opportunities to participate in various activities and enriching programs. It mainly helps aspirants to develop their personality, communication skills, appropriate body language, group discussions, etc. The boy’s hostel capacity is 400 and the capacity of girl’s hostel is around 100. Admission procedure and fee structure for mca? i want to take a admission in mca in ur college pls cantact me? what about the fee structure for MBA and course duration . and I want to know about college time .what time will be available morning or evening class hours also.? Are you Interested inWorld College of Technology and Management"? Please provide the following details.